Flip a coin. 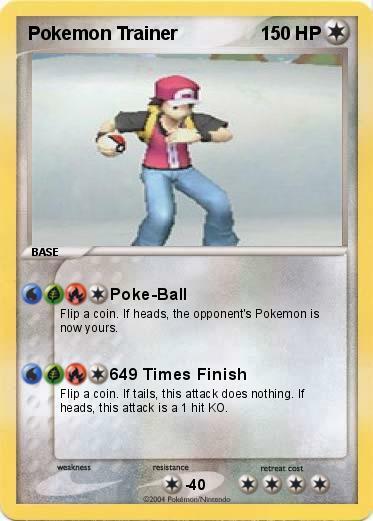 If heads, the opponent's Pokemon is now yours. Flip a coin. If tails, this attack does nothing. If heads, this attack is a 1 hit KO.